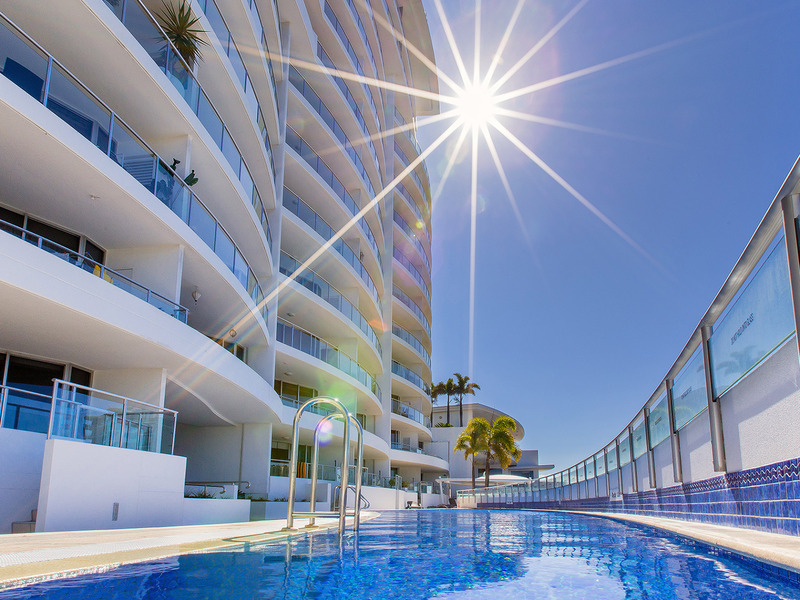 Dubbed the 'heart' of the Sunshine Coast, Maroochydore is made up of golden beaches, crystal waters, and of course, sunshine. 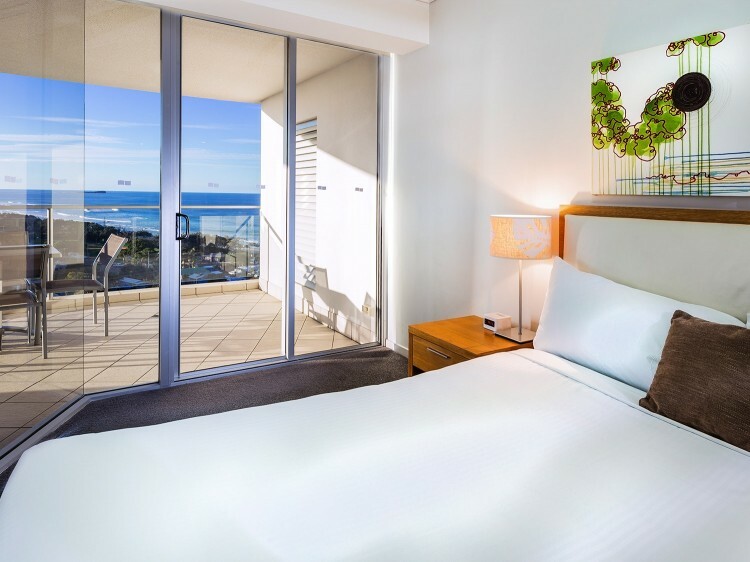 Just one hour from Brisbane Airport, and situated opposite the beautiful Maroochydore Beach, The Sebel Maroochydore is the ideal choice for visitors to the area. Offering a 25 metre swimming pool, sauna and Jacuzzi, as well as meeting and event space, the hotel provides everything needed for the perfect getaway. 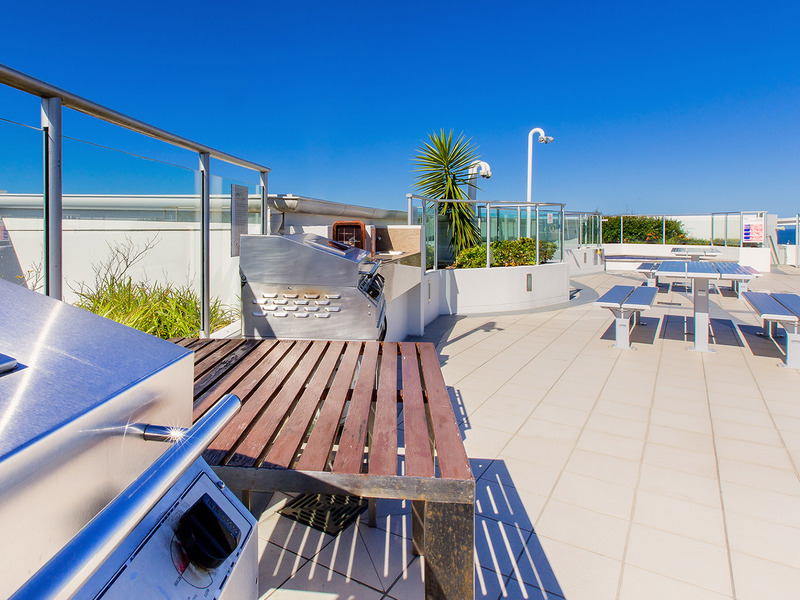 The rooftop spa and barbecue area is ideal for soaking up the views. 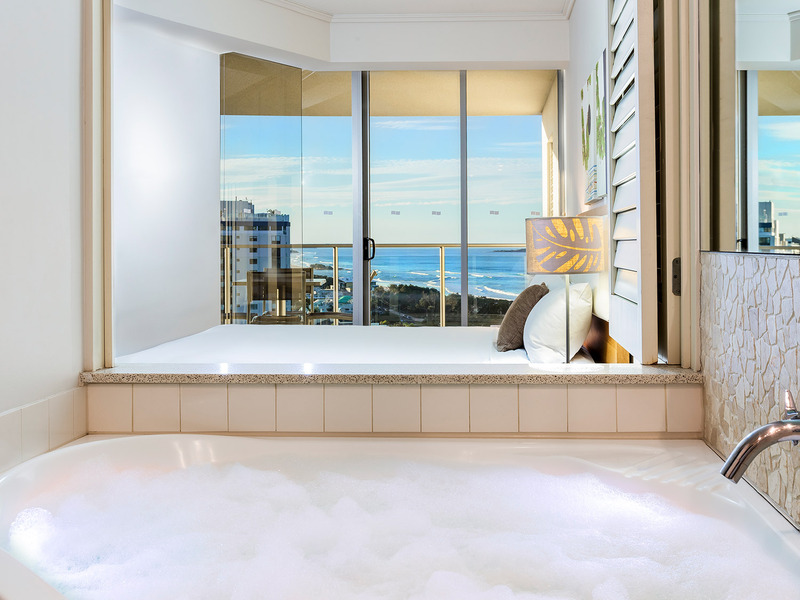 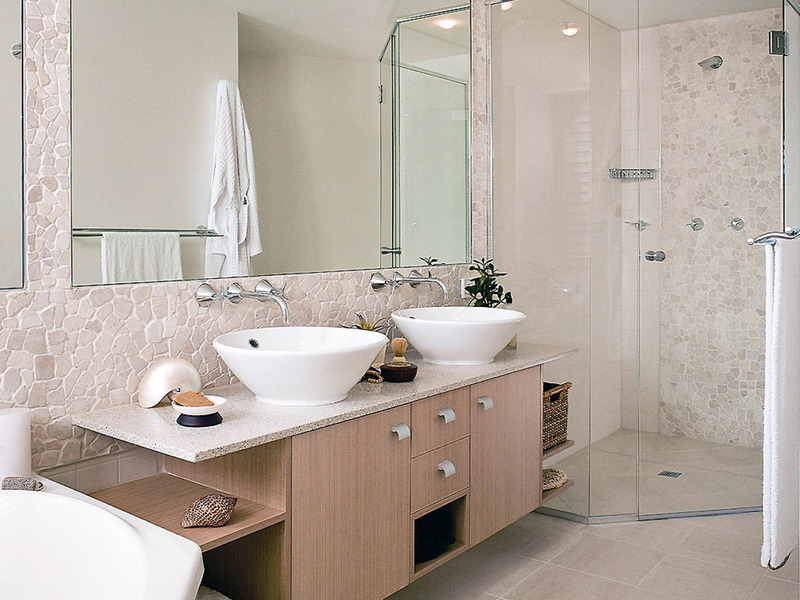 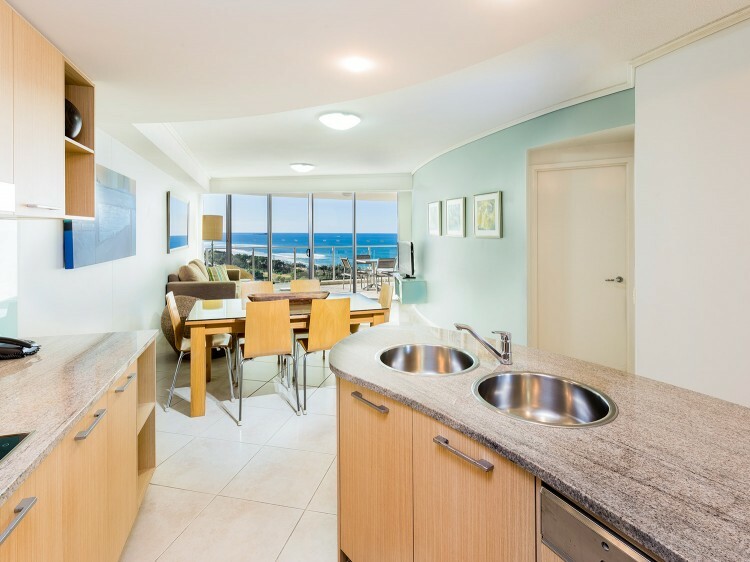 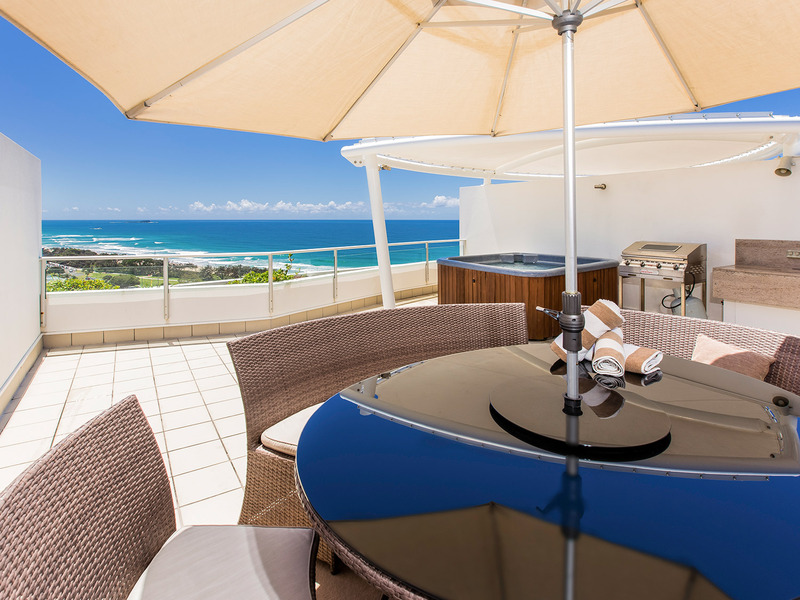 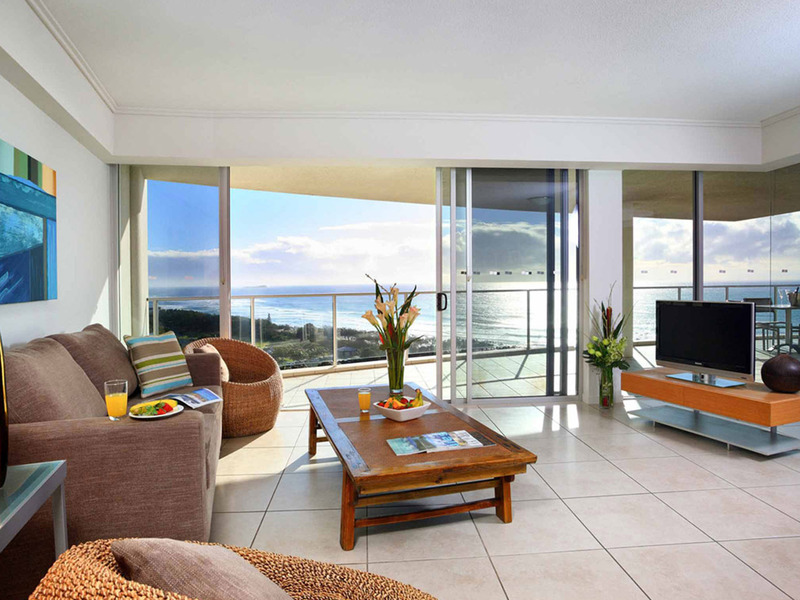 The resort comprises of one bedroom and two bedroom fully self-contained apartments featuring a spa bath and private furnished balcony with gorgeous views of Maroochydore Beach, river, hinterland or overlooking the pool. 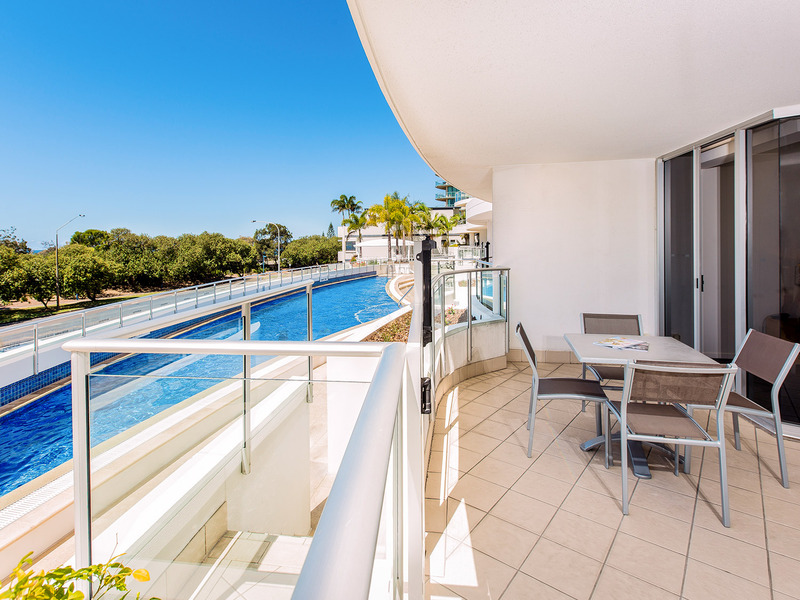 Commanding a beautiful beachside location just steps from Maroochydore Beach, The Sebel Maroochydore offers the ideal base for visitors wanting to explore the Sunshine Coast. 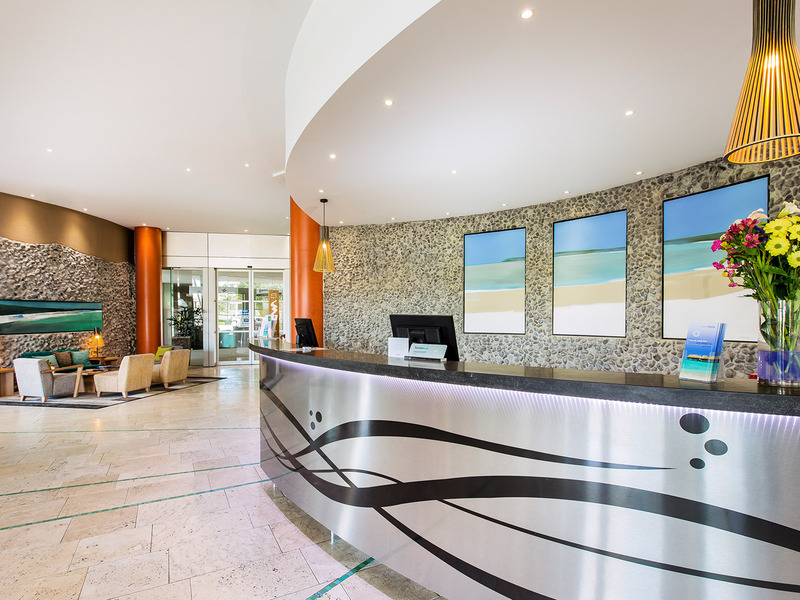 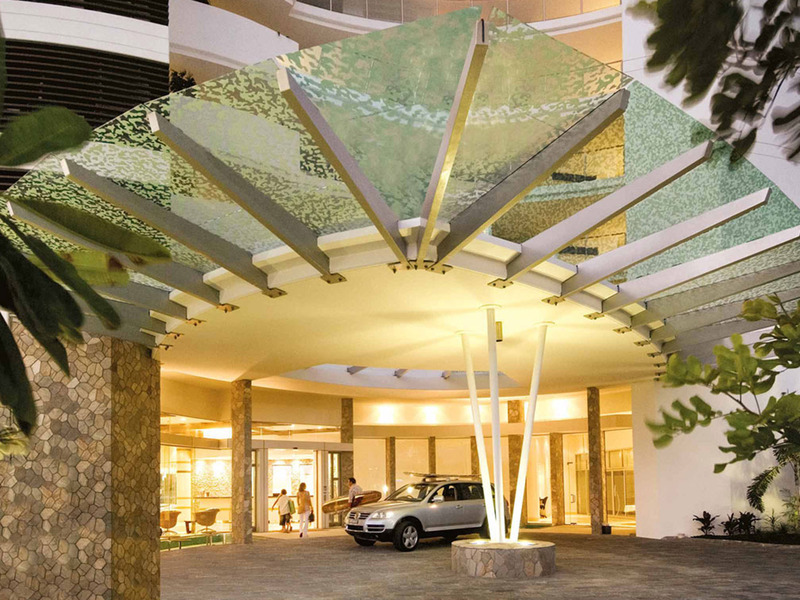 The hotel is within easy reach of many of Maroochydore's restaurants, bars and shops, as well as many out-of-town attractions, such as Twin Waters Golf Club, Underwater World, Australia Zoo and Noosa. 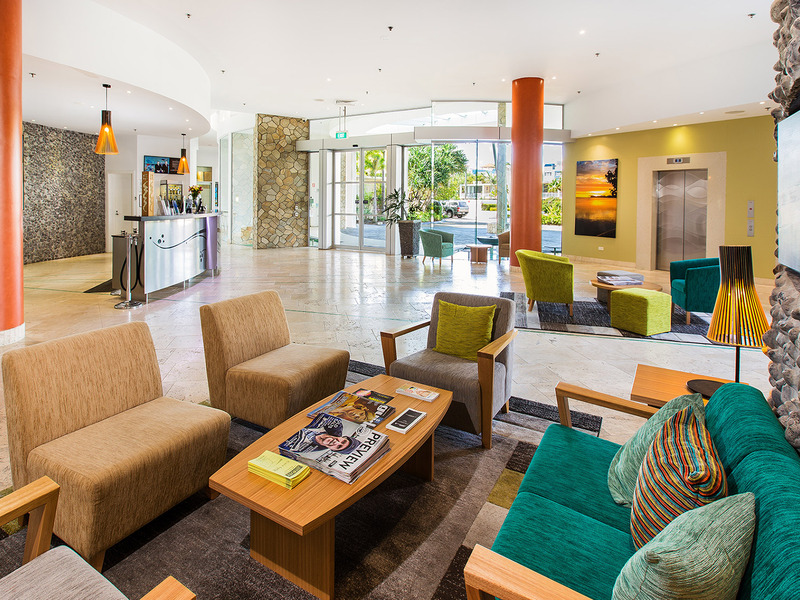 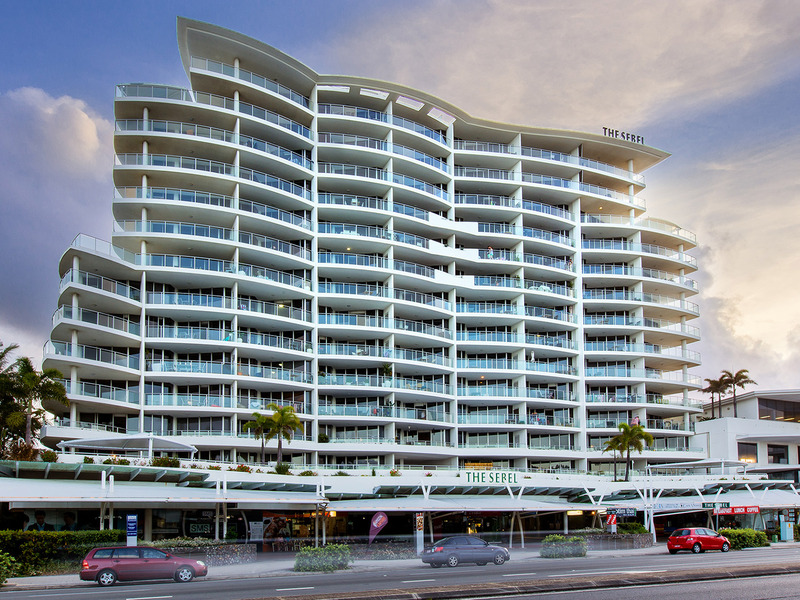 Guests staying at this impressive Maroochydore hotel can also explore the lush Sunshine Coast hinterland, its wineries and galleries. 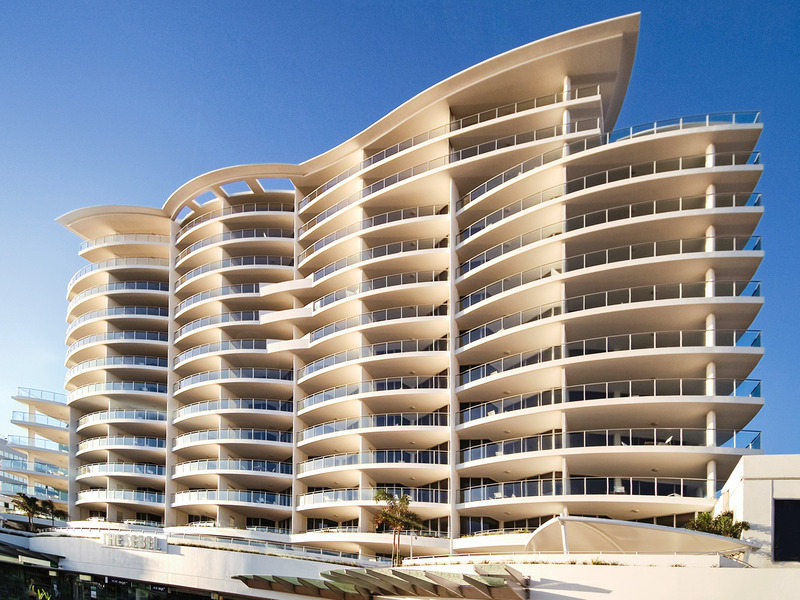 For convenient in-room dining, there are several nearby restaurants who deliver to the resort. 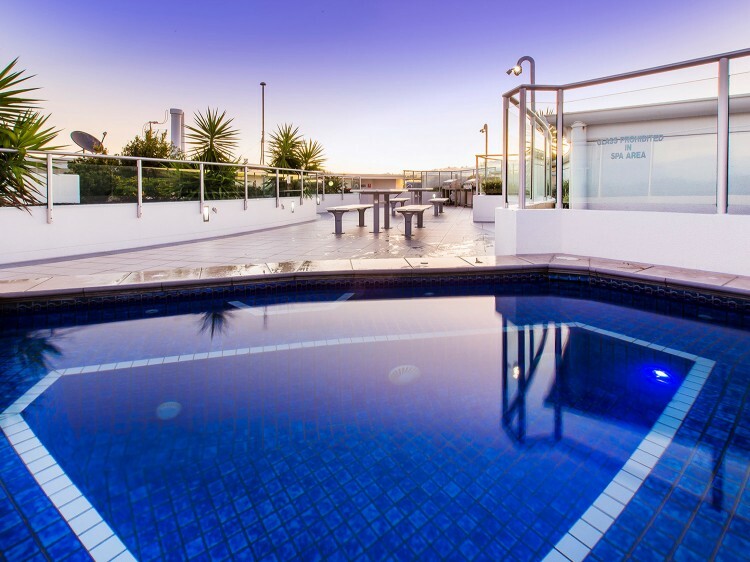 The Sebel Maroochydore has a No-Party Policy which is strictly enforced.